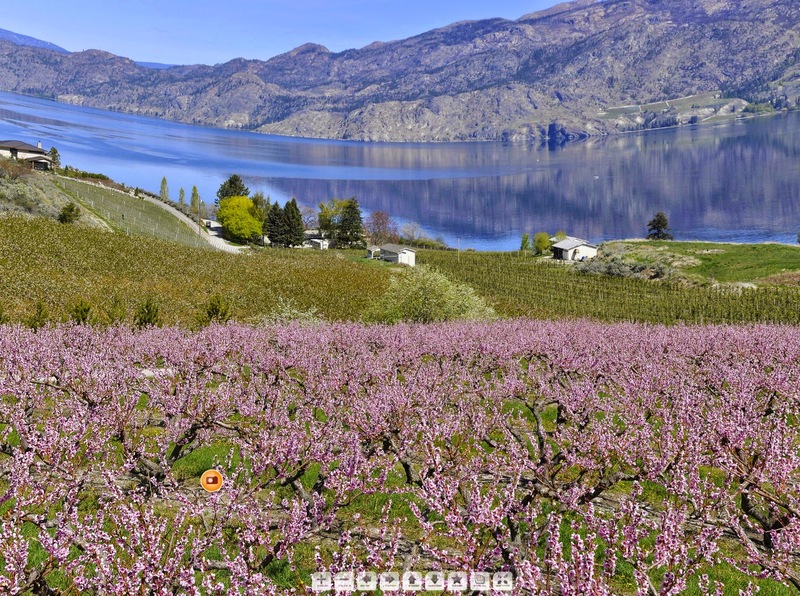 Blog about virtual tours, our service makevt.com and everything near this. 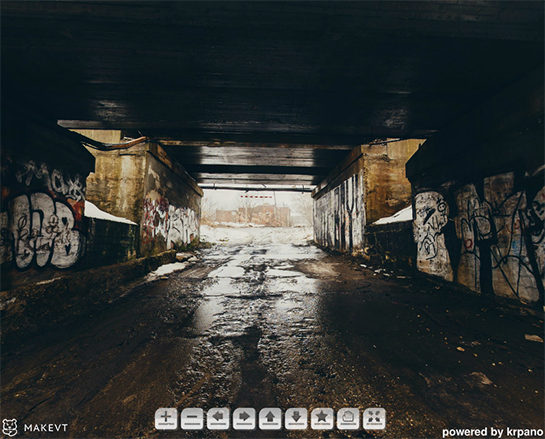 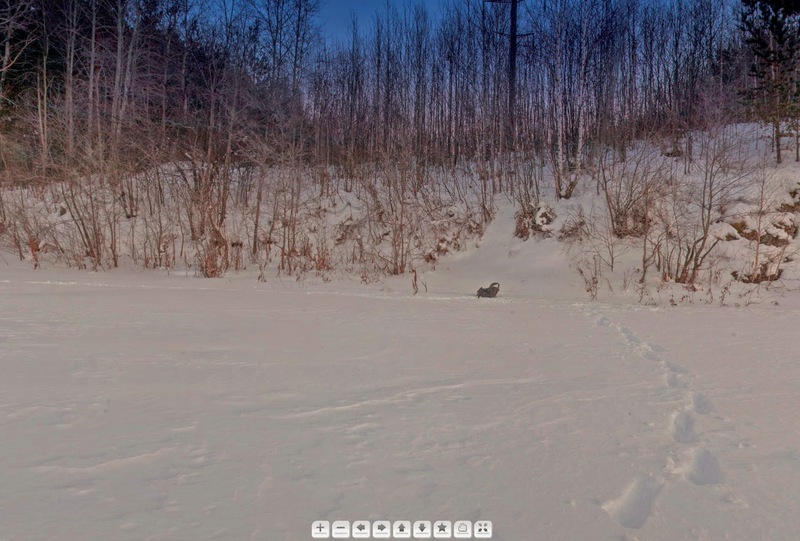 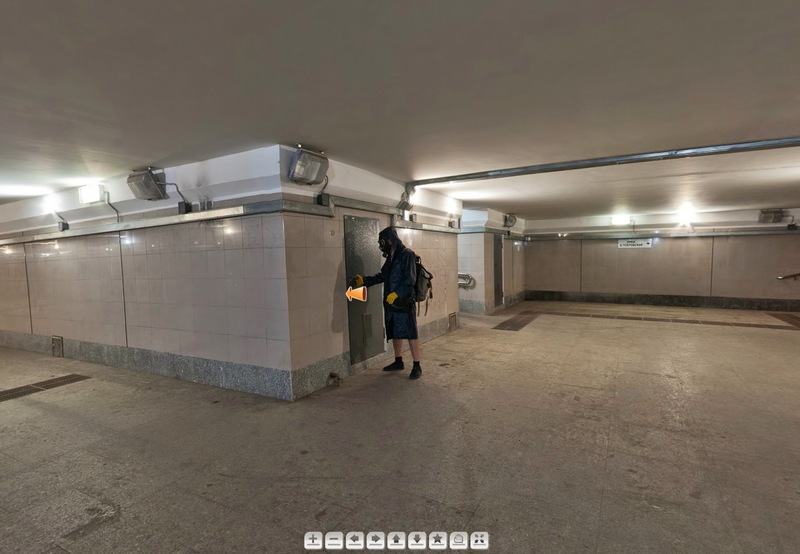 Virtual tour by Konstantin Moksin, Russia. 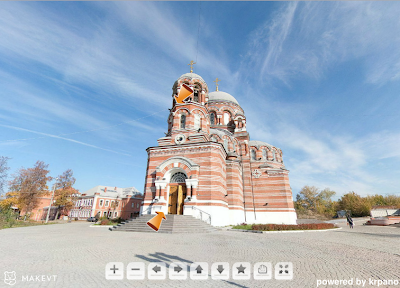 Cityscape by our user, Anton Sosnin, which he made in his hometown Vladimir, Russia. 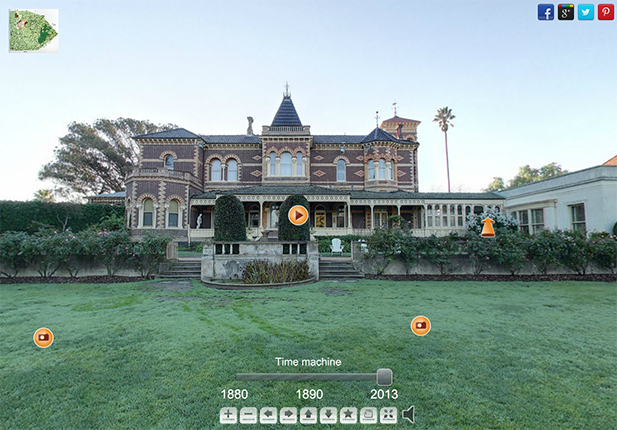 We finished in our workshop virtual tour on Rippone Lea house, photographer Barney Meyer. 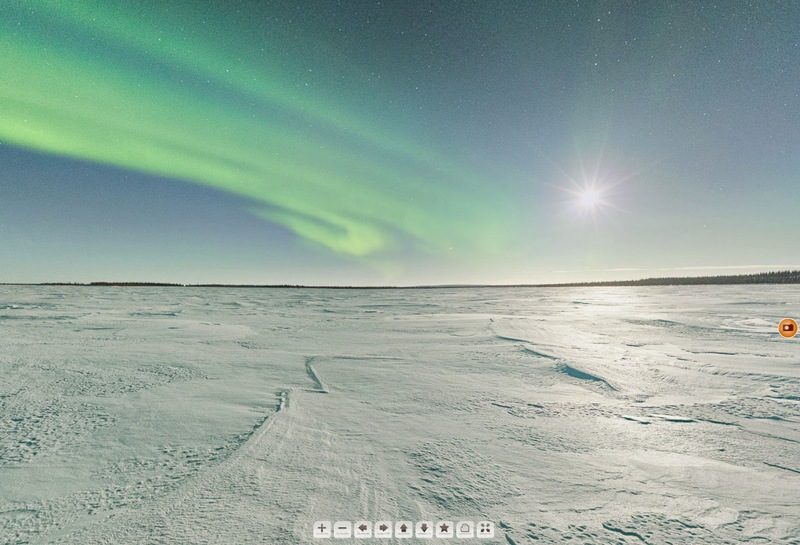 You can travel in past by the time machine interface and see how this amazing place have changed by the time.